Capture This Moment in Time. 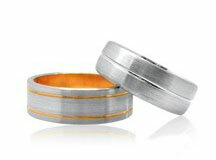 Every relationship is special, and a ring is the perfect symbol that signifies you are reserved for each other. 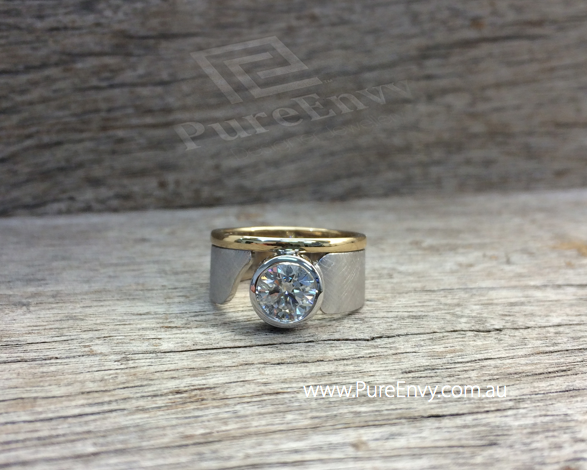 Contact us today and talk to our Designer Jewellers about the perfect commitment rings custom made just for the two of you. From traditional inspirations to timeless simplicity. 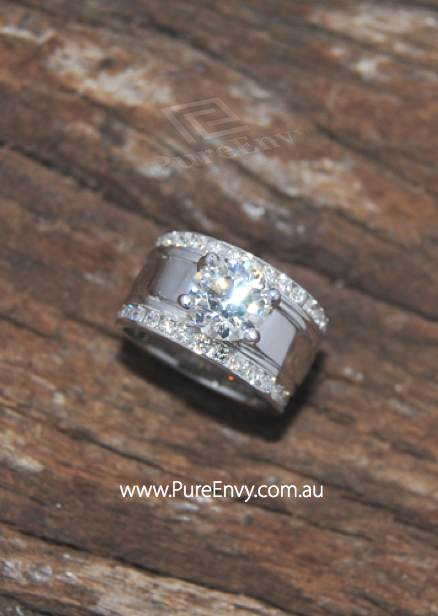 What ever your style, we have the designs to celebrate your relationship with styles you’ll both enjoy. For the Savvy & Sophisticated or Fabulous & Wild. Express yourself and do it in style. Let your love run free and celebrate with a design to call your very own. 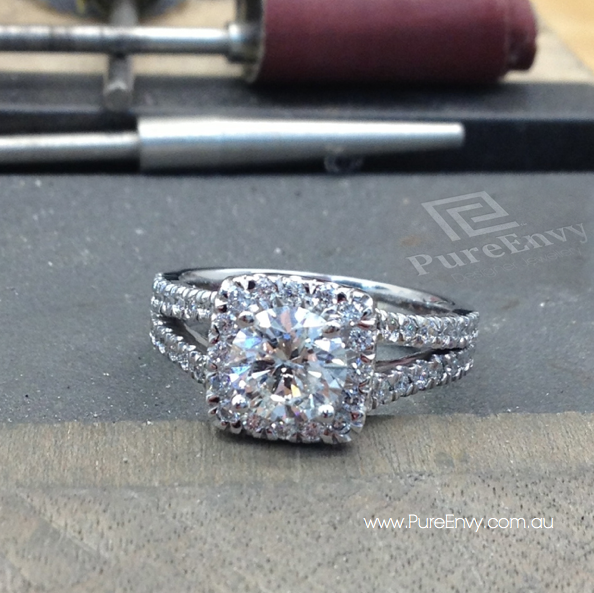 When the time is right, we’re here to help bring your ideas to Life..
“Absolutely love my engagement ring. Highly recommended”. 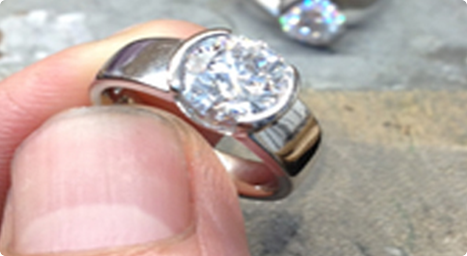 “Hi Scott, thank you for your professional help with the design of my engagement ring. After doing some shopping around I landed at your door by recommendation from a friend. Exhausted of running around to different jewellers, I was impressed with your design skills as I wanted something very different. I liked your direct and honest approach. Your fees were also in par with many of the different jewellery stores you find all over Adelaide. So thank you again for your assistance and creating my beautiful ring”. “Felt we were always in good hands”.